On January 13, David Blain was a guest on Business Radio’s Your Money program, a production of the University of Pennsylvania’s Wharton School.Your Money, which is broadcast live on SiriusXM, is hosted by Wharton economist and pubic policy expert, Kent Smetters. Business Radio is Wharton’s 24/7 business talk station. 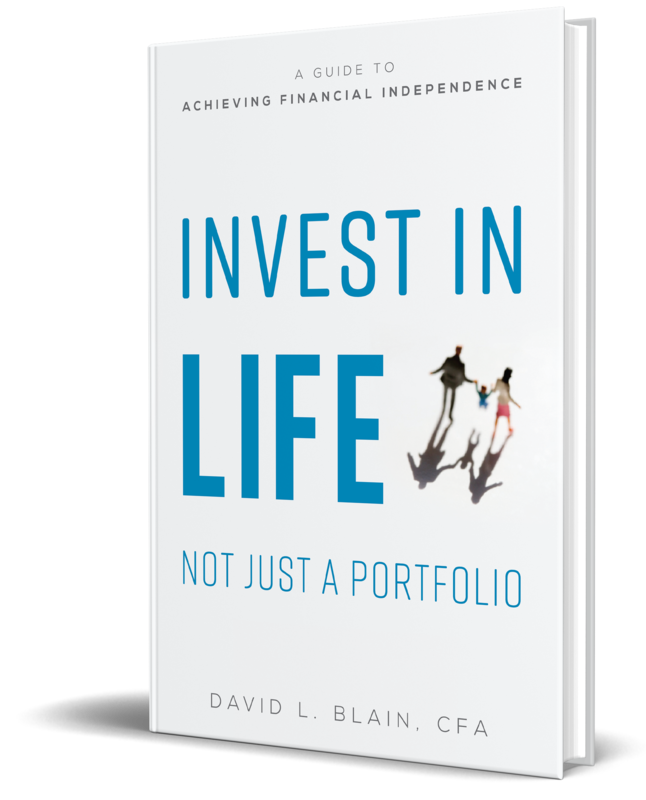 During the live broadcast, David answered callers’ questions on a variety of topics including small business, real estate, retirement planning, portfolio construction and 529 plans. Callers phoned in their questions from Florida, Oregon, New Hampshire, North Carolina and Virginia. If you subscribe to SiriusXM, the show is available on demand at www.siriusxm.com. Simply search for the show by name—Your Money—and look for the 1/13/2015 broadcast. On a program note, the show starts with an interview with Jason Zweig, a noted Wall Street Journal columnist and author.